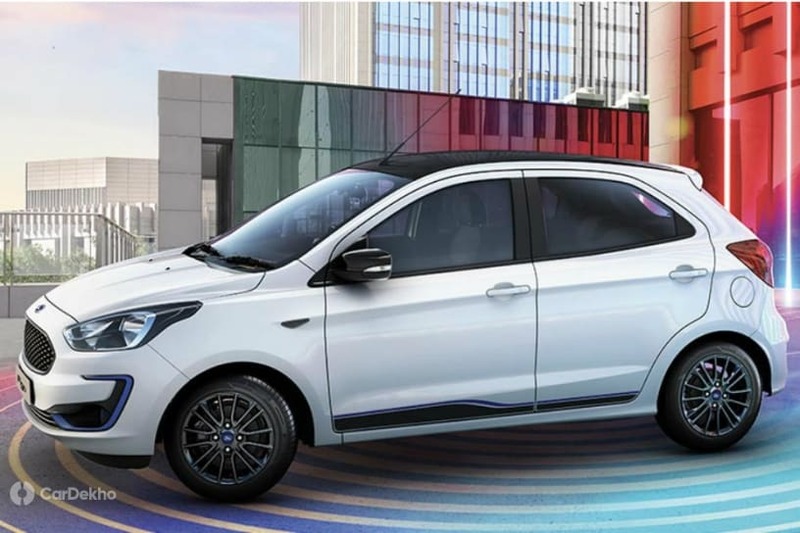 HomeNew CarsNews2019 Ford Figo Expected Prices: Will It Undercut Maruti Swift, Hyundai Grand i10? Likely to be placed below the Freestyle in Ford’s lineup. 2019 Figo should therefore undercut the outgoing model. Will get two new 3-cylinder Dragon series petrol engines- a 1.2-litre and 1.5-litre. Expected prices could range between Rs 4.99 lakh and Rs 7.99 lakh. 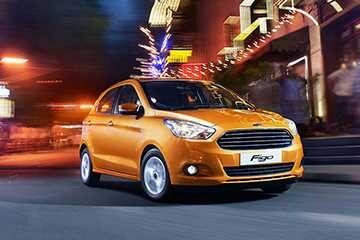 Update: The new Ford Figo has been launched at a starting price of Rs 5.15 lakh (ex-showroom, pan-India), read the details here. Ford is all set to bring a mid-life facelift to the Figo on 15 March 2019. This update will bring forth addition of new features, a more powerful petrol engine and of course, a revised face. So how much of a difference could Ford present us with in terms of the pricing for the 2019 Figo? Let’s take a look at that but first, here are the ex-showroom Delhi prices of the outgoing Figo. The 2019 Ford Figo facelift is likely to be cheaper than before and will be slotted below the Ford Freestyle in the brand’s lineup. The Freestyle was launched a year back with prices lower than the Figo and is now retailing between Rs 5.43 lakh and Rs 8.03 lakh (ex-showroom Delhi). Here’s what we expect the Figo facelift to be priced at. The 2019 Ford Figo will feature the 1.2-litre, 3-cylinder Dragon series engine from the Aspire and the Freestyle. It delivers 96PS/120Nm and is mated to a 5-speed manual transmission. The 1.5-litre diesel unit will remain unchanged and continue to produce 100PS of power with 215Nm of torque. The 2019 Figo is also likely to pack just one AT variant in the form of the 1.5-litre, 3-cylinder unit from the EcoSport with a 6-speed torque converter unit. Exterior updates to the Figo will include a honeycomb mesh front grille with redesigned bumpers and updated headlamps up front. On the features front, the most notable update will be the floating 6.5-inch touchscreen infotainment with Apple CarPlay and Android Auto. Standard safety equipment should include dual front airbags, rear parking sensors and ABS with EBD while the top-spec Titanium+ variant will get a total of six airbags. The 2019 Figo will go up against the Maruti Swift (Rs 4.99 lakh to Rs 8.38 lakh. Not considering diesel-AMT powertrain) and Hyundai Grand i10 (Rs 4.97 lakh to Rs 7.62 lakh) in India and as per our expected prices, its prices will be at par with those of the Grand i10.